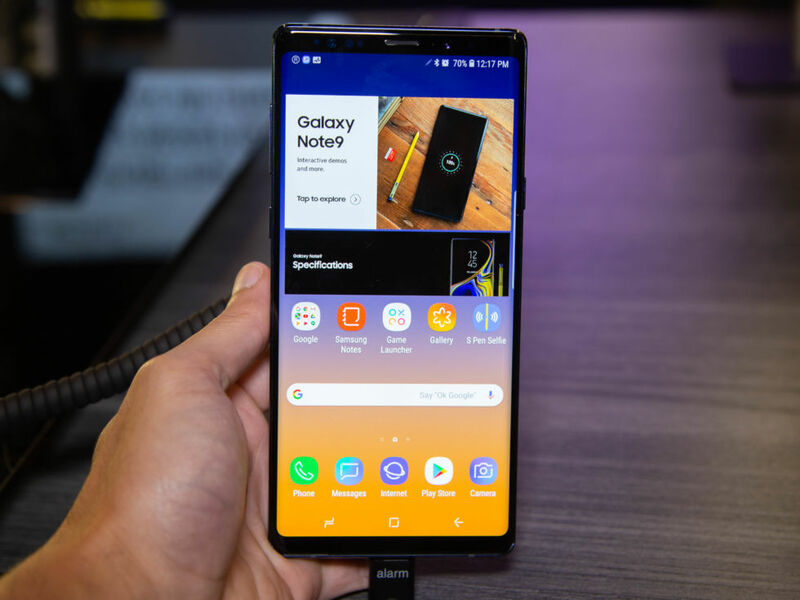 NEW YORK CITY—I have touched a Galaxy Note9, and I'm back to talk about it. Samsung's flagship smartphone for the back-half of 2018 was announced earlier today, with headline features like, uh, a new S-Pen? Bixby? It's "new," and Samsung hopes that will be good enough. There's not much to say on the hardware front. Anyone who has put a finger on a Galaxy S8, S9, or Note 8 will immediately be familiar with the Note9. It's all glass, and it feels really solid, but the back is also fragile and a fingerprint magnet. The display is huge and beautiful, although the 0.1-inch increase this year is something you'll only notice by looking at the spec sheet.